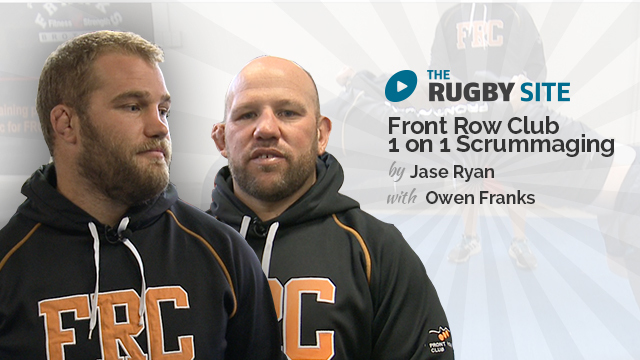 The Front Row Club scrummaging skills series. 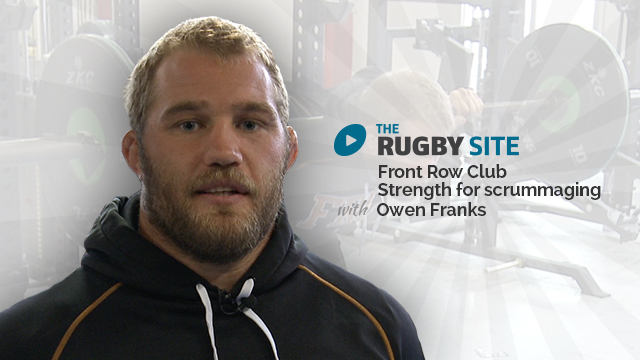 A short insight into our Front Row Club Scrummaging Series with Owen Franks and Jase Ryan. From where can I buy the anchor harness? 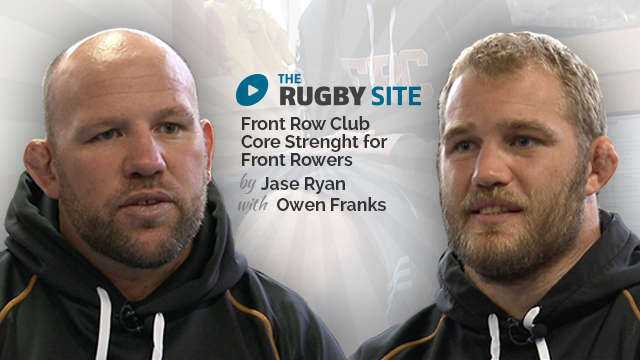 Safety First… Awesome Jase, teach youngsters good safe scrum technique early in their playing career as they will be the coaches of the future… Hope you don’t mind me asking, do you have a contact in Perth, WA? 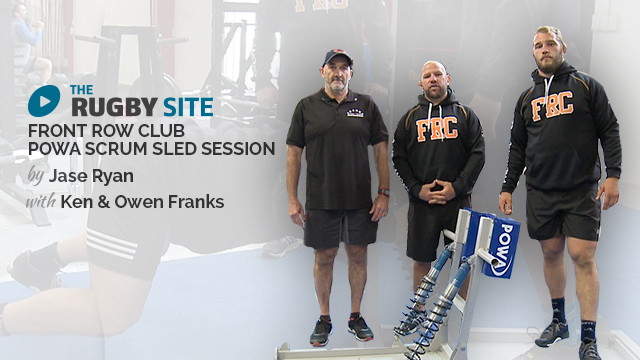 Big thanks to Jason and Frank brothers for sharing your knowledge really appreciate it. Thanks very much guys. Try it with my team and help alots with our sCrum. I can’t wait for the next vedio available. Great reinforcement tool for me to pass on to my players. I HAVE PROBLEMS WITH THE TRANSLATION TO THE SPANISH. HE DOES NOT APPEAR THE CC BUTTON AT TOP LEFT OF VIDEO. New material, good demos, and clear delivery. What else do you need? Yep. Just the right content just in time! Thank You. Excellent source material. Keep up the good work Jase! 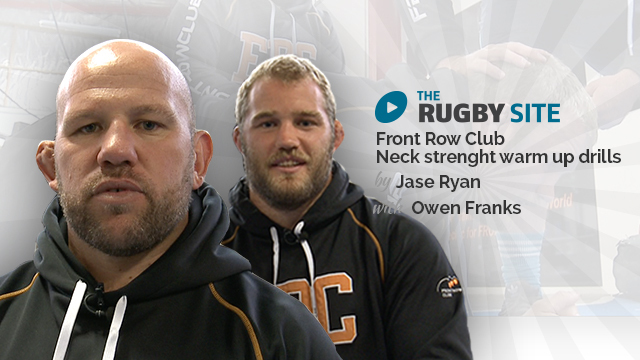 We can’t get enough of segments like this that are sport and position specific. Awesome! Excellent content! 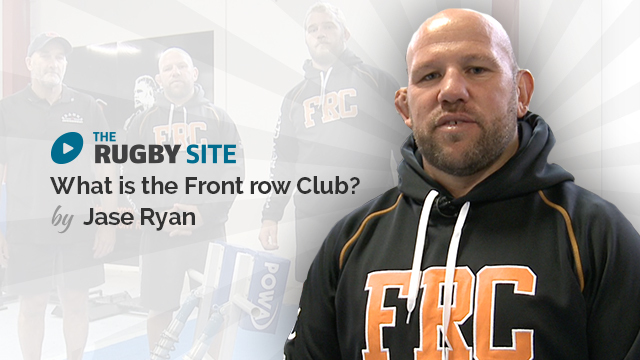 Easy to replicate with a wide range of players, not just front row. More, more, more please! 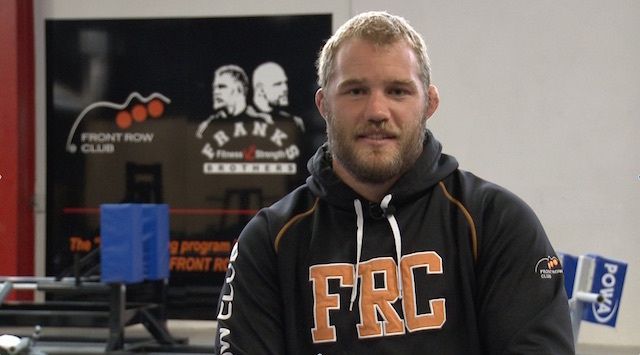 Great work on the FRC Ben.